Allan Block's goal is to be a visionary in the field of concrete construction and today's leader in Mortarless Technology�. Practical, effective and environmentally conscious concrete systems. North American trade association representing the interlocking concrete paving industry. ICPI is considered by peer associations around the world as the leader in development and dissemenation of technical information for design professionals and contractors. 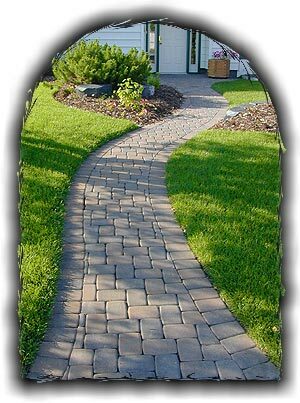 Whatever your budget, style or hardscape needs, Mutual Materials has a variety of concrete paver shapes and colors from which to choose. Quality outdoor wood furniture created from beautiful Western Red Cedar. Stunning cedar gazebos and patios. Serving Vancouver Island and the Gulf Islands for over 50 years.